It has long been a long running rumour in the market that Amazon is working on secret deal to buy Morrison. This idea has been helped along in the recent past with the shares of Morrison moving up since Christmas trading update from 210p. They are now 225p, as shorts continue to cover their positions in the UK grocer. They have done so since the last trading update from Morrison as it beat market expectations, as well as it being the only grocer out of the top four which increased its market share. Such a deal for Amazon to break into the UK market, effectively giving it boots on the ground in the UK would come in the run up to the scheduled Brexit date in March – something it is apparently keen to do. This is because it would then be in a prime position to take advantage of the volatility in the supermarket space which is likely to accompany the aftermath of this very controversial event. At the same time, a takeover would be a great way of Morrison consolidating its position in the UK market – given how it has perennially been behind the main pack such as Tesco / Sainsbury / M&S historically. 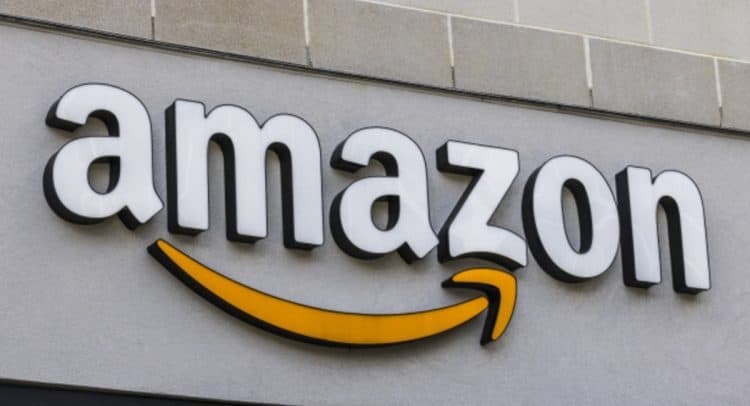 The two companies have allegedly already had secret, “off the record talks” involving senior Morrison management, as Amazon wants to do this deal before any other consolidation in the UK supermarket space, as well as ahead of this country leaving the EU. Talks have been going on between Amazon and Morrison for over a year, but with Amazon cash rich, and able to buy MRW for pocket change, this is not the kind of deal that needs the traditional help of the City in terms of advisors and corporate finance. City sources close to the deal say Amazon can press the button at any time, but it would take only around a 350p a share offer to do the job, which would be a win for both Morrison and Amazon. Clearly, if this goes to plan the likes of Tesco will be in a difficult position, one that compounds the issues such as price wars and overcapacity that currently troubles this sector in the bricks and mortar retail space. For Amazon it would be as much of a coup – perhaps more in the UK in particular, than its bolt from the blue purchase of Whole Foods in the US in 2017.